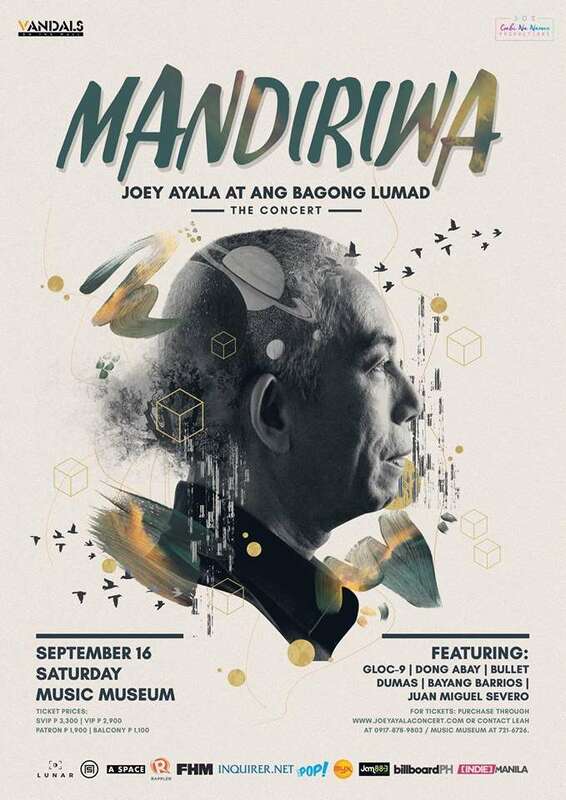 The much-awaited Mandiriwa: Joey Ayala At Ang Bagong Lumad, The Concert will finally happen this Saturday, September 16, at the Music Museum. 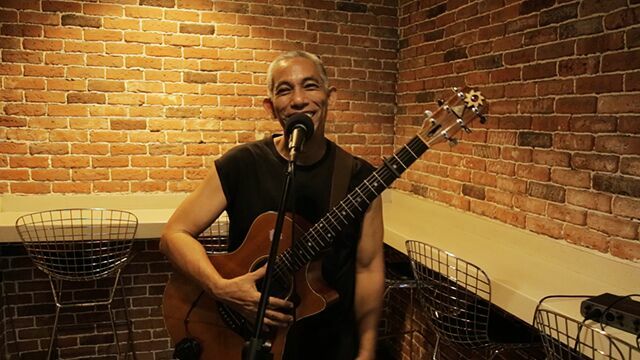 The event is the comeback concert of music legend Joey Ayala, who launched his hits—“Panganay Ng Umaga,” “Magkabilaan,” and “Mga Awit ng Tanod-lupa”—at the music museum 25 years ago. 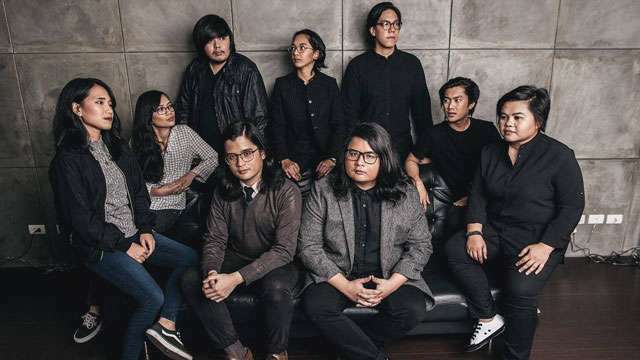 Gloc-9, Bayang Barrios, Dong Abay, Bullet Dumas, Juan Miguel Severo, and Ang Bagong Lumad band will be joining the folk icon for this once-in-a-lifetime event. Here’s an exclusive sneak peek the legend prepared for FHM nation. You can also check out other FHM Sessions videos by clicking this link. For tickets, contact Leah of Vandals Entertainment at 0917-878- 9803 and reserve through bit.ly/JoeyAyalaConcert or Music Museum at 721-6726. The ticket prices are as follows: SVIP (3,300 with signed poster & limited edition tote bag), VIP (2,900), Patron (1,900) and Balcony (1,100).